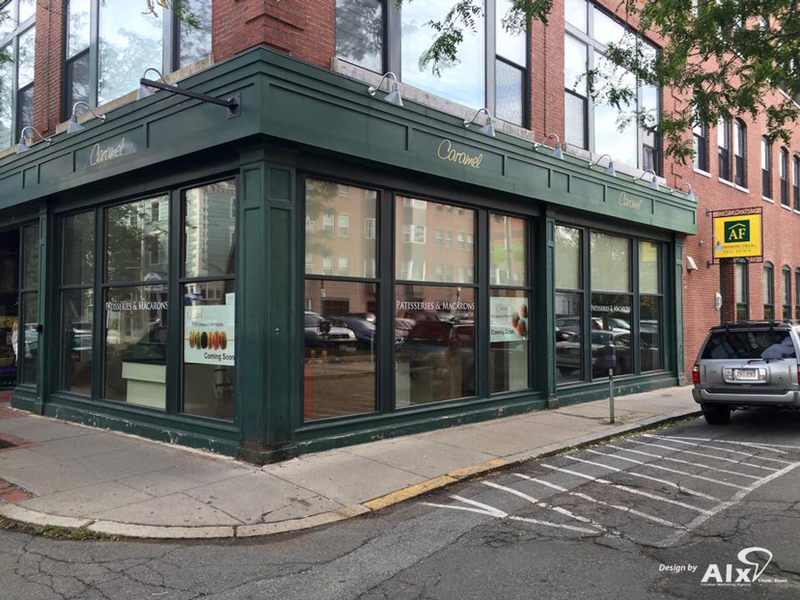 Coming to Essex Street in Salem MA, Caramel is a French Artesian bakery offering delicate treats hand made with expertise and care. Their Master Chef, Dimitri Vallier was raised in South Central France taught under world-renowned Chefs including, Paul Bocuse, Gaston Lenôtre and Daniel Boulud. Patisserie techniques have been passed down through the family since World War II. 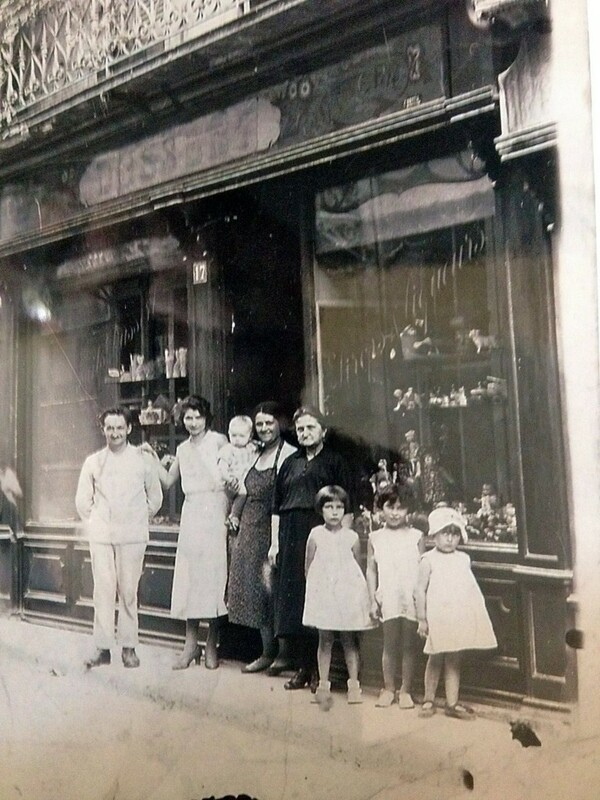 Pictured left you can see the owner’s grandfather opened up a shop in Saint-Jean-en-Royans France in 1931. 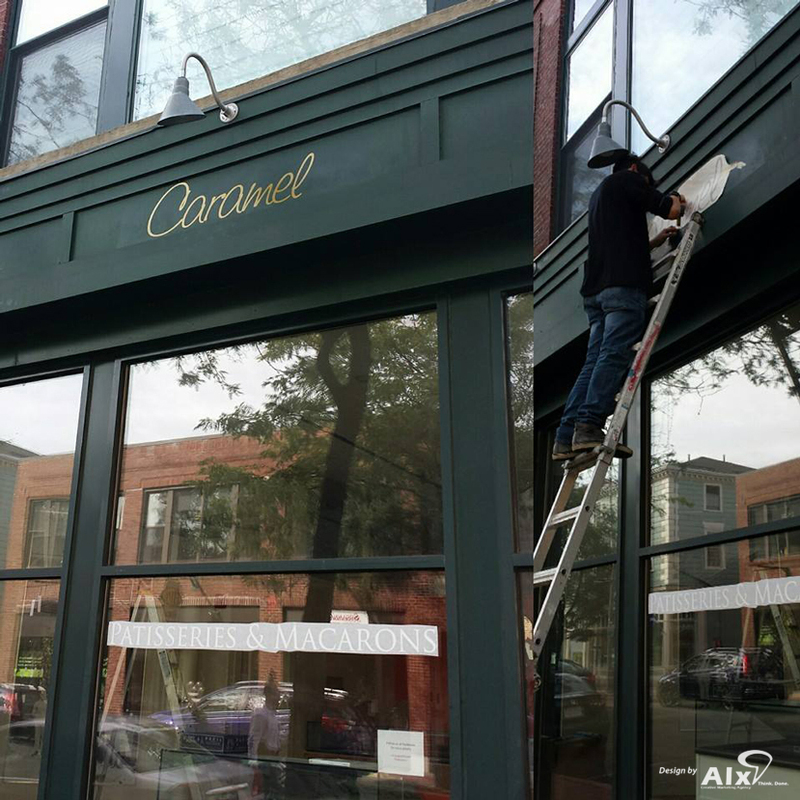 Prior to their Fall opening, Caramel approached us seeking an attractive and distinctive window decal for their shop. We designed decals to match the unique font of the Caramel logo giving the shop uniform branding. 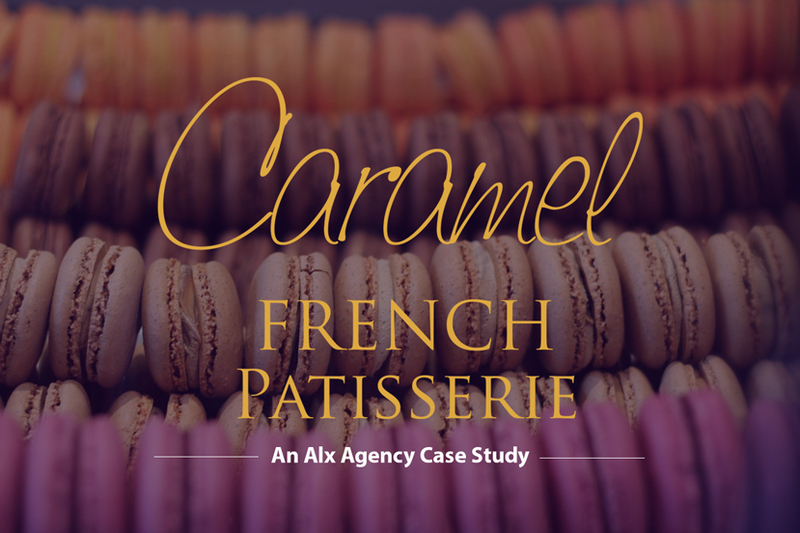 With European style and flair, we know Caramel will warm the hearts and palettes of locals in the upcoming months. 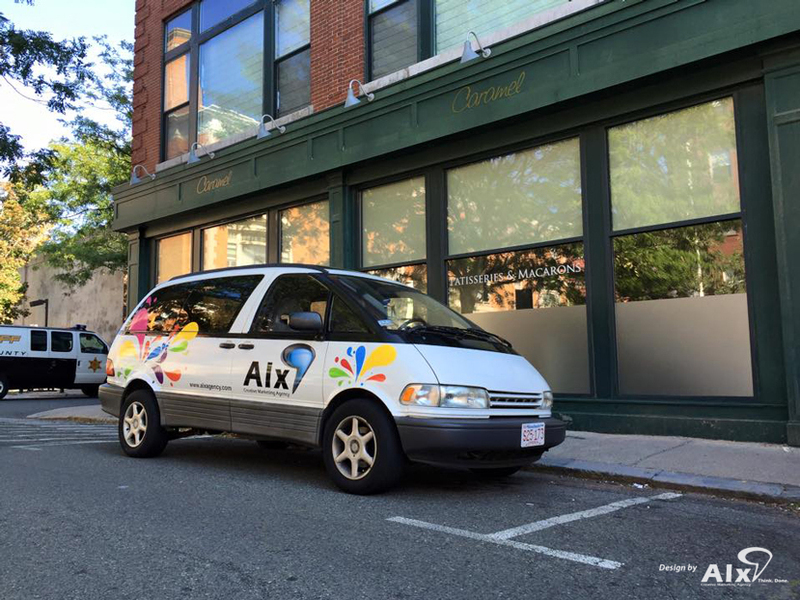 With tea in hand, we’ll be there when the doors open to grab a dozen of their tasty French delights.